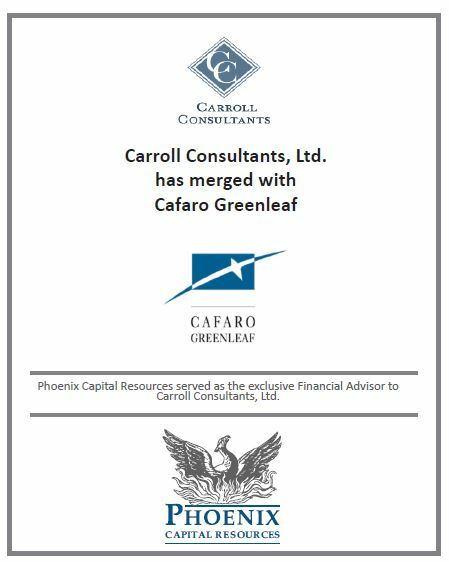 100+ engagements across our three service groups - Phoenix Management Services, Phoenix Transaction Advisory Services, and Phoenix Capital Resources. Joseph Nappi and Bayard Hollingsworth earned the Certified Turnaround Professional (CTP) designation. Serving as interim Chief Executive Officer to a high security printer and technology company. Performing a business and operational assessment for a $1.5 billion engineering and construction service provider. 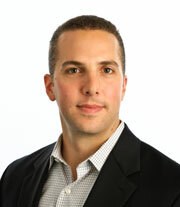 Chief Financial Officer to an $80 million provider of cloud-based communication solutions and hybrid network solutions. Chief Restructuring Officer to a $75 million health and wellness public company. Serving as Chief Restructuring Advisor for a $180 million manufacturer and distributor of bakery rolls. Chief Restructuring Advisor to a $180 million in-patient behavioral health facility. Financial Advisor for a $125 million hosiery company. Raising equity for a manufacturer of hemp based cannabidiol. Assisting in the evaluation of the Public/Private partnership for a municipally operated prison. Provided operational integration services for a manufacturer of precast concrete. Provided quality of earnings review to a Private Equity Fund for a multi national precision manufacturer. 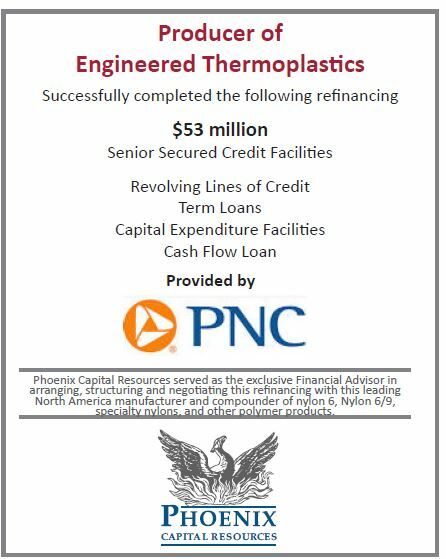 Phoenix Capital Resources is a U.S. registered broker dealer and a member of FINRA and SIPC. 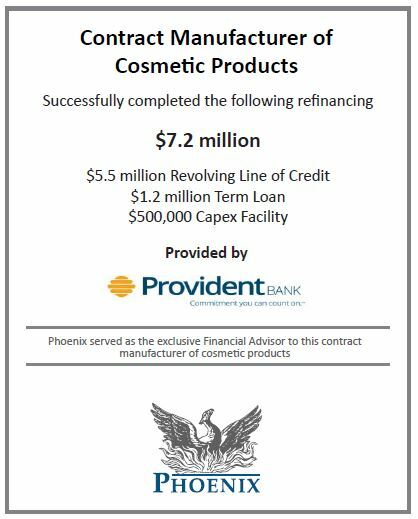 Securities offered through Phoenix Capital Resources.